Thanks for choosing Nate Wade Subaru Finance Center for Salt Lake City new or used car loans and new Subaru lease programs. The three finance gurus above, Nick, Steve and Paul are your go-to-guys for car financing in Salt Lake City. They will do whatever it takes to get satisfied customers into their new Subaru or used car at exceptional rates. They would love to help you in person or can assist in applying for auto financing online. Don't hesitate to contact them or leave your contact info below so they can reach out to you about qualifying for a car loan or leasing a new Subaru. Nate Wade Subaru takes pride in our car loan options that are affordable for greater Salt Lake City customers. 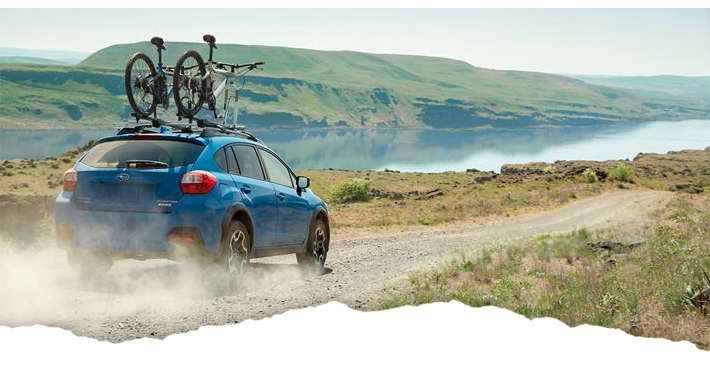 Choose one of our new Subaru's or used cars and we'll get you started down the right path for financing. If you want non-hectic, stress-free auto financing come see Paul, Nick and Steve in our finance department today!